Sandy (Hayden Gold) is a young man with a sudden itch to go surfing. Leaving home and hitchhiking alone to the ocean, he meets a handful of unique characters along the way, both sincere and sinister. 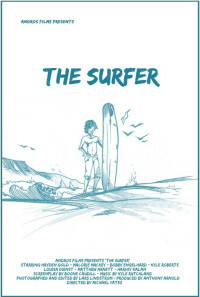 A mix of surf film and art film styles, the film could be described as 'Gidget' as if directed by Wim Wenders. Regions are unavailable for this movie. 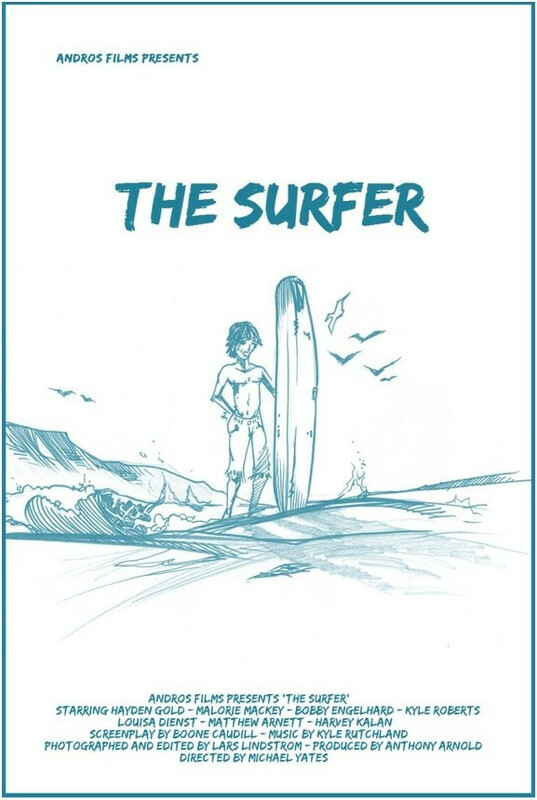 Click the "Watch on Netflix" button to find out if The Surfer is playing in your country.